Our product range includes a wide range of cafeteria chair, canteen chair, stylish cafeteria chair, s.s cafe chair, steel cafeteria chair and cushioned cafe chair. 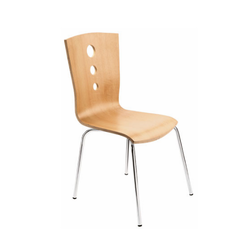 We are the leading and prominent Manufacturer, Wholesaler and Retailer of Cafeteria Chair. 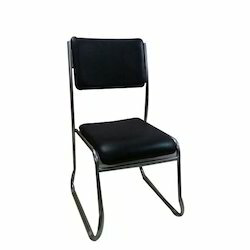 We are the leading and prominent Manufacturer, Wholesaler and Retailer of Canteen Chair. 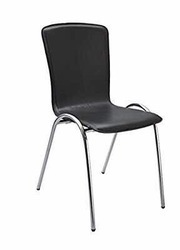 We are the leading and prominent Manufacturer, Wholesaler and Retailer of Stylish Cafeteria Chair. 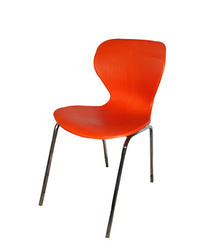 We are the leading and prominent Manufacturer, Wholesaler and Retailer of S.S Cafe Chair. 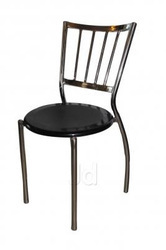 We are the leading and prominent Manufacturer, Wholesaler and Retailer of Steel Cafeteria Chair. Steel frame with a cushioned seat. We are leading supplier of Cushioned Cafe Chair. Looking for Cafe Chair ?